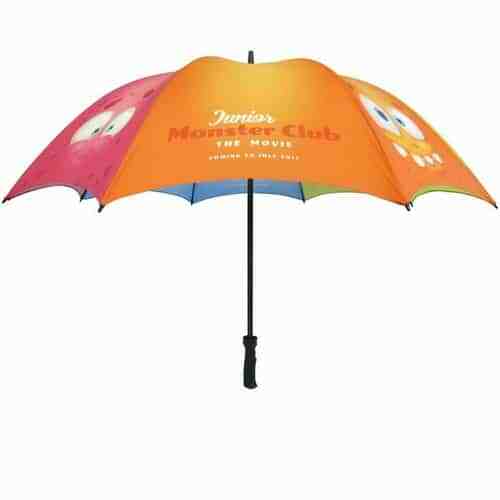 The SuperMini Umbrella. 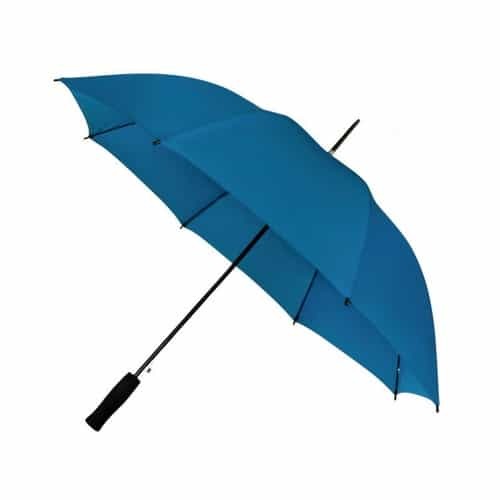 THE best selling telescopic umbrella, available in a wide variety of colours. 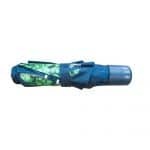 It comes with a durable iron stem and frame, colour co-ordinated plastic handle and a carry strap. 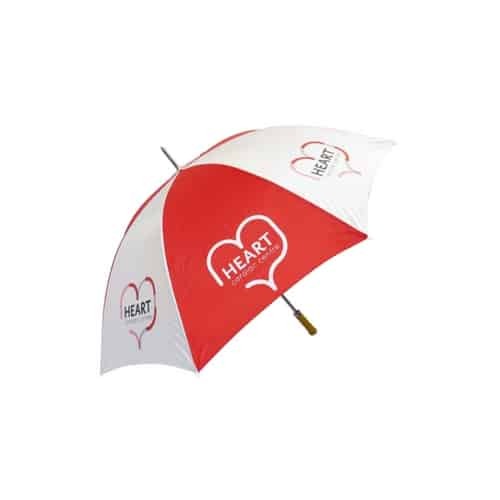 It is also supplied with a sleeve that can be printed with your logo or message. 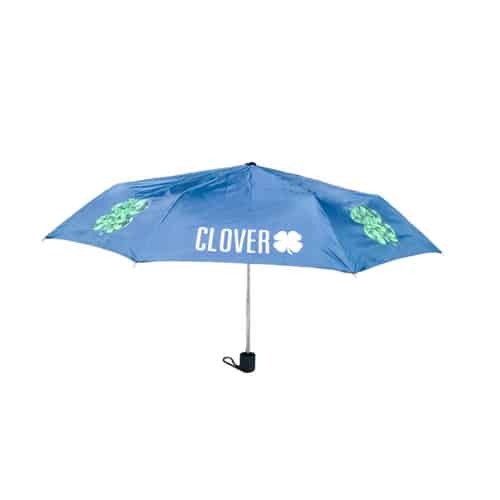 There’s also plenty of room to add your logo and message to the canopy. 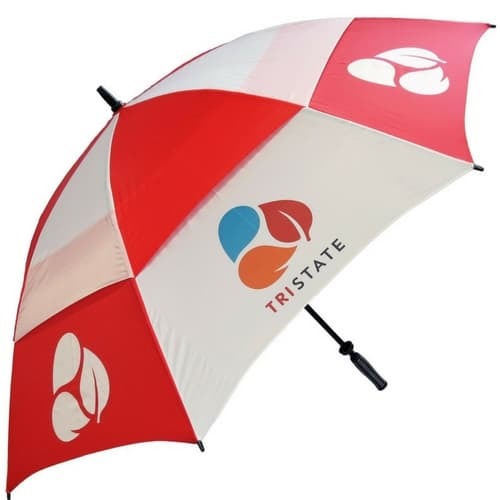 Small but beautifully formed, it can easily fit into a bag or car door pocket – carrying your branding far and wide. Specifications: Length 24cm (closed); 54cm (open); Diameter (open) 95cm. 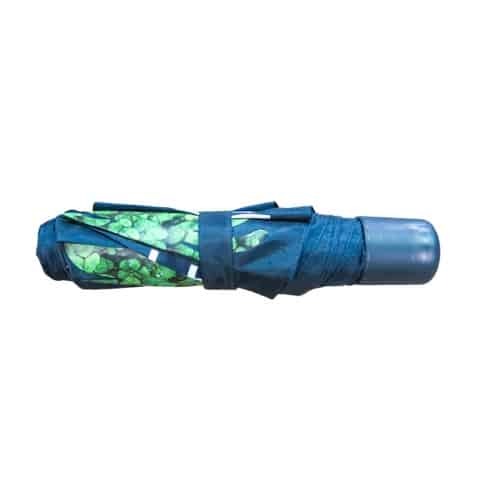 Panels: 8; materials: Polyester; Rib length: 53.5cm; Rib material: Iron; Stem material: Iron; Weight: 270g. Branding can be added to the panels, the tie wrap and sleeve. Printing: logo sub and thermoprint.